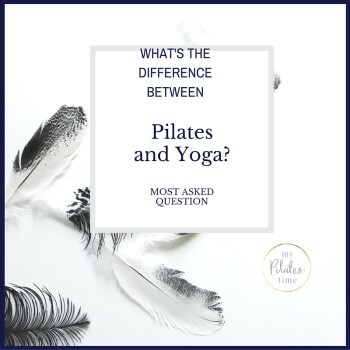 What’s the Difference between Pilates and Yoga? Now, this is a question I get asked a lot – and for a long time struggled to articulate a decent answer! In many ways Pilates and Yoga are similar, and many people assume that the forms of movement are from the same category. But they have some key differences. Firstly, yoga is an ancient form of movement, developed in India thousands of years ago. Yoga uses movements as steps and stages to enhance spiritual enlightenment, self knowledge and wisdom. Pilates is a relative new form of movement. Developed by Joseph Pilates in the mid 20th century to develop strength and for rehabilitation of poor posture. 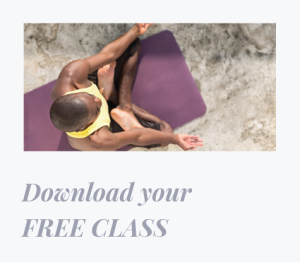 In yoga, you will work large muscle groups, focus on balance, endurance, and strength. Yoga has more of a focus on flexibility. Participants of yoga do find that their flexibility improves with regular practise. Pilates movement will develop strength, increase muscle tone, body control and flexibility and has a focus on alignment and core stability. 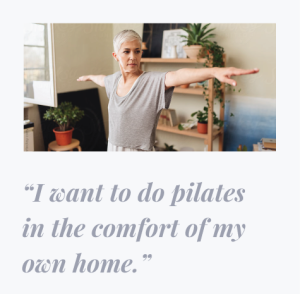 In Pilates, you work on strengthening the deep abdominals which helps to stabilise your core and spine, reducing back pain and the chance of injury. In Pilates, movement through the entire spine is taught, so that people can move freely through all planes of movement. 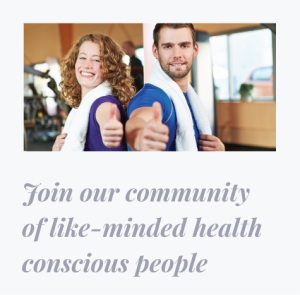 In both forms of exercise, there is a strong connection between body and mind. Joseph Pilates taught his clients about using the mind to control the body. His original practice he named ‘Controlology’. Although with yoga, there is also the spiritual element, especially through mediation. Yoga has shown to lower the levels of stress hormone cortisol. I think both yoga and pilates are beneficial to the mind and spirit. 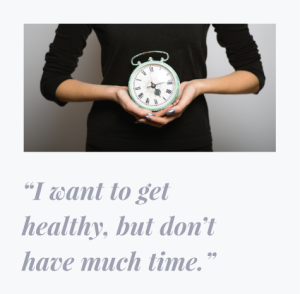 Taking time to focus your mind and slow down a little is good for you. Generally, you won’t find your heart pumping hard in either yoga or Pilates, although power yoga might give you the feeling of a brisk walk. In Pilates, you learn how to align your body well and consider good posture. I’ve heard people claim that Pilates will lengthen your muscles. This isn’t exactly right, but when the core is strong, people can hold themselves tall which gives the body a long lean look. I hope these few ideas help you to clarify the differences. I think that different people are drawn to different styles of movement. Not one is better than the other. It all comes down to connecting with your instructor, finding movement that feels right for you and progressing in the areas you are working on.